I am preparing myself to have UACS exam soon and I am struggling to set up recurring payment in Sage One (my UACS will be on Sage One). I was practising on both Sage 50 ans Sage One. (b)	save a screenshot of the screen setting up the recurring entry prior to processing. You will be provided with the required evidence number for this in Task 13. (c)	process the first payment. 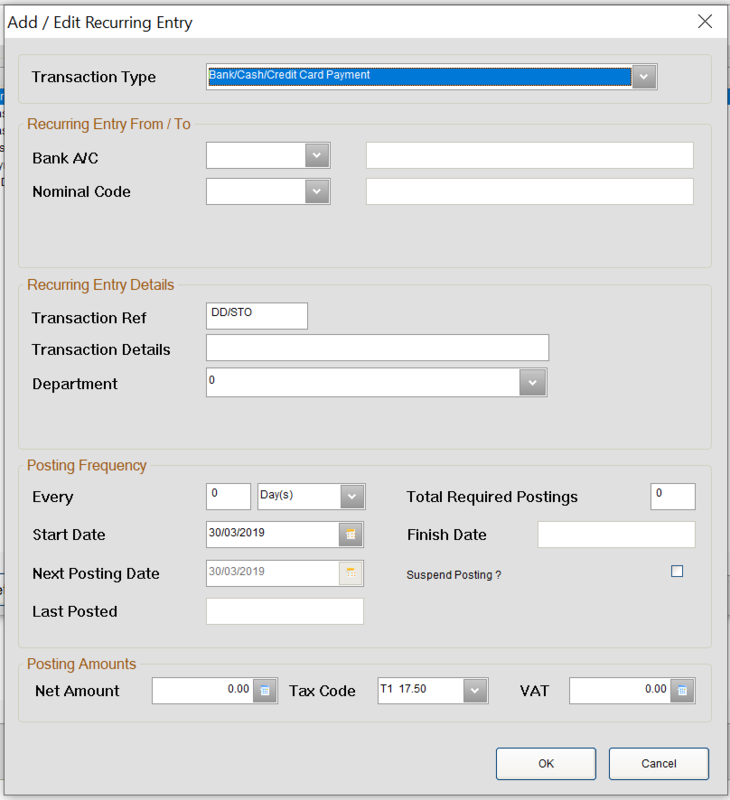 So I need to process the first payment only after setting up the recurring entry which is possible in Sage 50 but not in Sage One because "Before you can add a recurring entry, you must enter the first payment as an Other Payment and save it." Also on Sage 50 screenshot of setting up recurring entry is much more detailed than from Sage One. I was just wondering it this can cause trouble for marks from UACS or it doesn't matter I will need to process it first and then set up recurring entry with showing only little details?